The solution is the same for either a plugin or theme that has failed to upload the new upgraded file and the active folder of the theme or plugin has been deleted from the website. Interestingly, the settings or customizations persist elsewhere within WordPress because once the solution is finished, everything returns to as it was before the update failure. First, download the most recent zip copy of the failed theme or plugin. 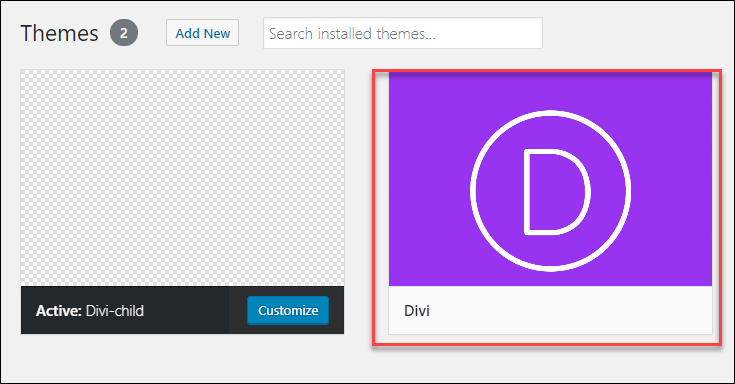 Navigate to Themes > Add Themes > Upload Theme > Choose File > select the locally saved Theme zip file > Install Now. 2. This is the sure-solution! 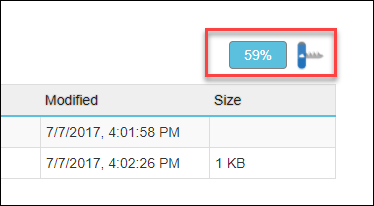 Upload the latest updated theme or plugin zip to the website’s infrastructure using Azure Kudu. 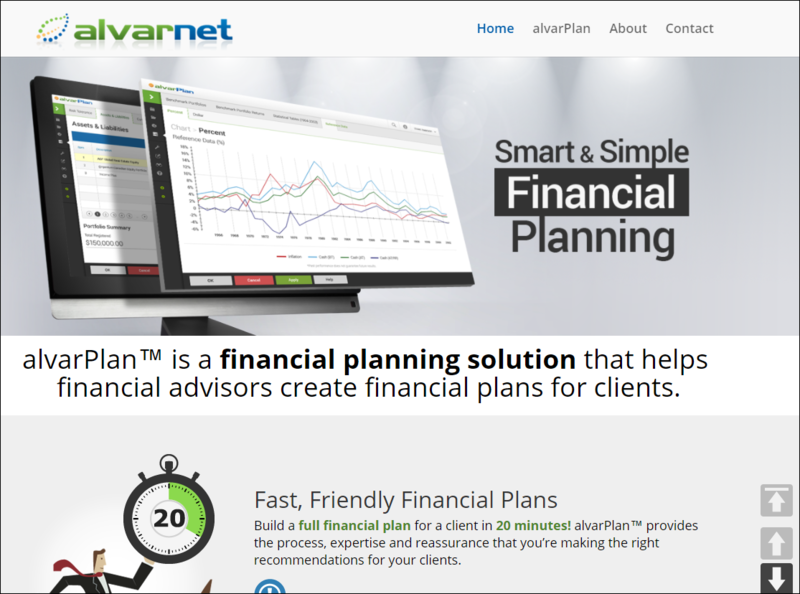 The website will ‘magically’ have all the content and theme customizations present!